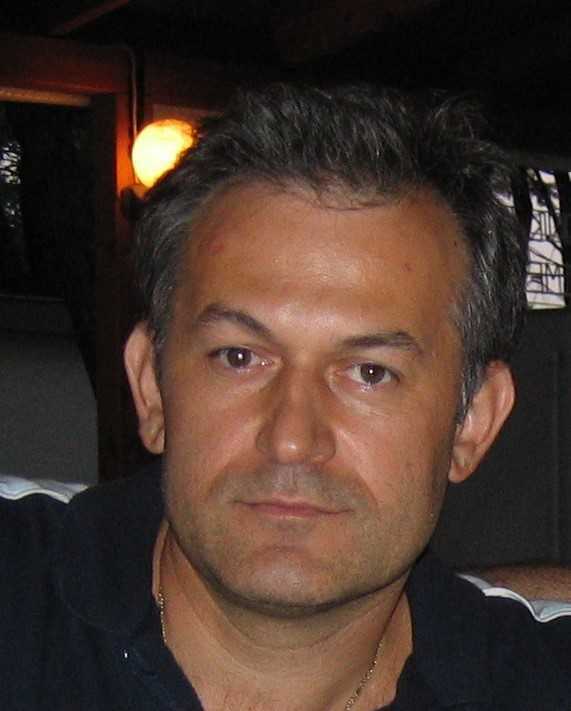 Timothy C. Papadopoulos, Ph.D. is Professor at the Department of Psychology, University of Cyprus. 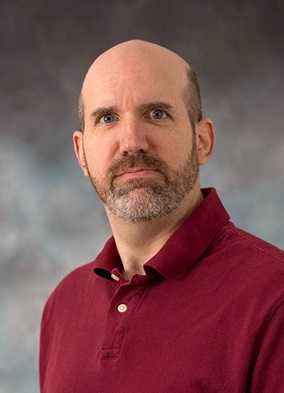 His research and teaching focus on the study of learning disabilities and their treatment and specifically on (a) various optimal and protective factors for specific learning disorders, focusing on development, cognitive profiles, and pathology, (b) similar factors for the Attention Deficit Hyperactivity Disorder (attention, executive functioning, inhibition, and processing speed) and (c) the development of web-based cognitive remedial programs. 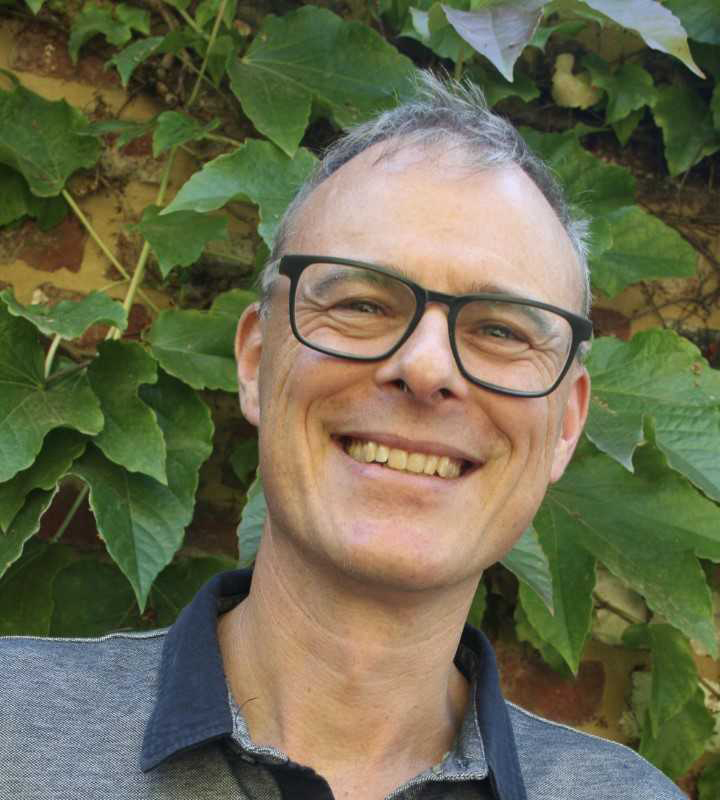 He directs the Learning Disabilities Group and he is the Project Coordinator of the Neo-PRISM-C ITN project, funded by the EU (2019-2023), with a total budget of 4M€. Georgia Panayiotou, Ph.D. is the Chair and Professor of the Department of Psychology, University of Cyprus. Her research interests are in the domain of Emotion and its role in the etiology and maintenance of psychopathology. She studies topics like differences in fear reactivity between groups with different pathologies, emotion regulation and coping and Anxiety and Affective Disorders Emotional processes in antisocial behaviors such a risky driving and childhood aggression. She directs the Clinical Psychology and Psychophysiology Lab and she is a founding member of the Center for Applied Neuroscience. 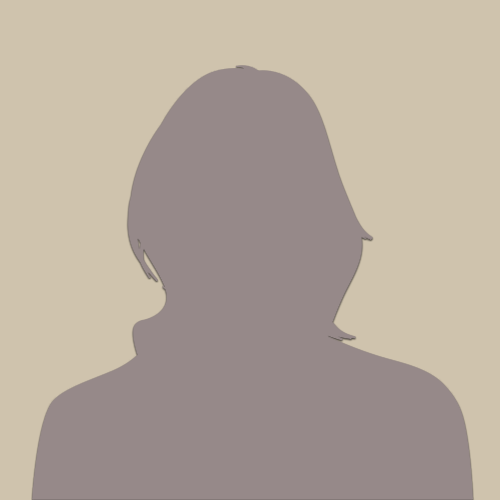 She is a licensed clinical psychologist in Cyprus and she is the Vice-Coordinator of the Neo-PRISM-C project.  Afroditi Stefanou, MA works as a Special Research Scientist at the Center for Applied Neuroscience (CAN), the University of Cyprus since February 2019 and she is the Project Administration Manager of the Neo-PRISM-C project. As to her professional experience, she was involved as an Administrative Officer at the Vice President for Operations Office at the Cyprus Institute and also as a European and Co-funded Projects Officer in the private sector working on several European Erasmus + Key Action 2 -in Vocational Education and Training- projects and AMIF projects. Moreover, she was involved as an educational/ instructional officer in the European Erasmus+ research projects (Key Action 3) of the Cyprus Pedagogical Institute (Department of Educational Technology), ATS2020-Assessment of Transversal Skills 2020 and MENTEP-Mentoring Technology Enhanced Pedagogy from 2016 to 2018. 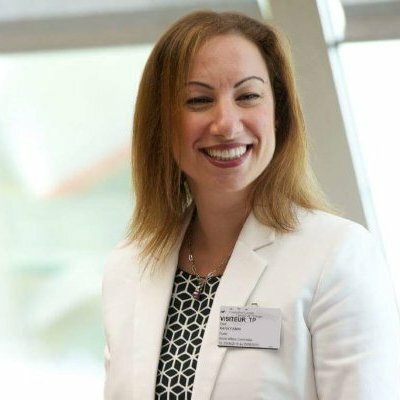 In addition, Afroditi was part of the Educational Effectiveness Research Group of the University of Cyprus, working as a research associate-teaching assistant-special scientist in the Department of Education from 2012 through 2016, on several projects. Furthermore, her work experience is expanded as a primary school teacher in the all-day voluntary primary school as well as a primary school instructor in the Project DRASE-Actions for School and Social Inclusion of the Cyprus Ministry of Education and Culture. George Ch. 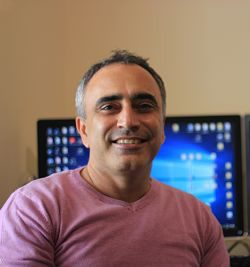 Spanoudis, Ph.D. is Associate Professor of Psychology at the Department of Psychology, University of Cyprus. His academic activities adhere to three lines of research: Language Learning Impairments, language development, Cognitive Development, Intelligence, Cognitive Electrophysiology and Research Methodology, Psychometrics. 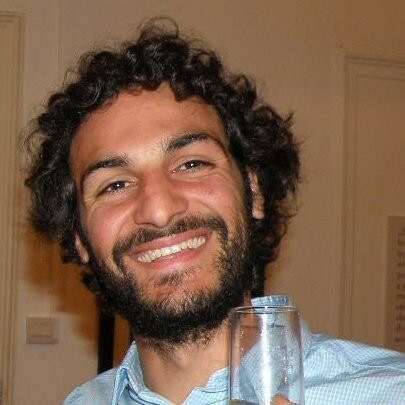 He also works on the application of statistical models in psychological data and is particularly interested in structural equation modeling and multivariate data analysis for discrete or categorical data. He leads or participates in projects funded by both national and European agencies. 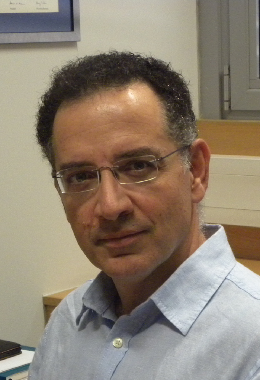 Marios Avraamides, Ph.D. is Professor of Cognitive Psychology at the Department of Psychology, University of Cyprus and the Director of the Experimental Psychology Lab. His primary research interest focus on spatial memory and navigation. He is particularly interested in investigating how people encode and maintain in memory information about the locations of objects in their environment and how they use such information to carry out tasks such as maintaining orientation and navigating to previously seen locations etc. 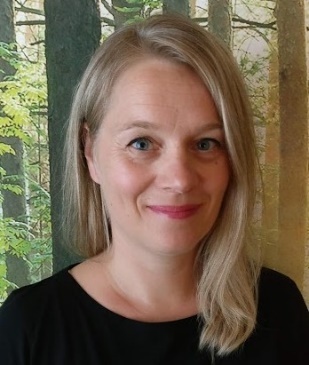 Minna Torppa, Ph.D. is Associate Professor at the Department of Teacher Education, University of Jyväskylä in Finland. Her research interests are in the fields of educational and developmental psychology focusing on learning difficulties, cognitive development, reading, and math development. Minna is interested in the interaction of risk and protective factors within individuals and in their environment at different phases of life as well as the developmental associations of learning, motivation and well-being. Longitudinal quantitative methodology is an additional interest of hers. Mikko Aro, Ph.D. is Professor of Special Education at the Department of Education, University of Jyväskylä in Finland. Aro is interested in development of literacy, math and self-regulation, as well as specific learning disabilities and their comorbidity. His research aims at understanding the cognitive background of typical and atypical skill development as well as the role of motivational and emotional factors affecting the development, with the goal of developing instructional practices and intervention methods. Ferenc Honbolygó, Ph.D. is a Cognitive Psychologist working as Senior Researcher at the Research Centre for Natural Sciences, Hungarian Academy of Sciences in Budapest, Hungary. His research interests include the neural basis of auditory perception, speech, language and music, and the development and developmental disorders of these cognitive abilities. In order to study the brain functions related to these abilities, he is using the method of EEG, even-related brain potentials, and fMRI. 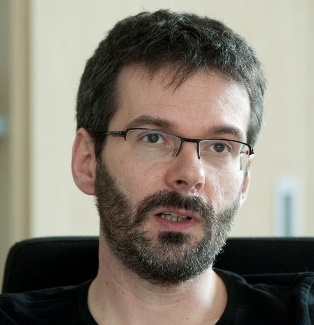 Olivier Luminet, Ph.D. is Full Professor at the Université catholique de Louvain and Associate Professor at the Université libre de Bruxelles in Belgium. 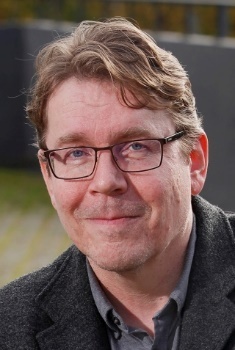 He is also Research Director at the Belgian Fund for Scientific Research (FRS-FNRS) and the current president of the Belgian Association for Psychological Sciences (BAPS). His research expertise and interests are in Personality, health, and emotion regulation (including alexithymia) and Emotions and collective memory (including flashbulb memories). 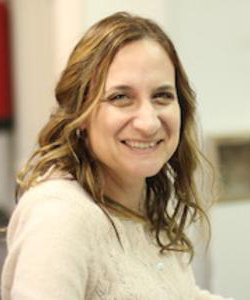 Panagiota Dimitropoulou, Ph.D is Assistant Professor in Educational Psychology, at the Department of Psychology of the University of Crete, in Greece since 2017. Her research interests include issues relevant to current trends in school and educational psychology, such as mental health promotion, development and implementation of evidence-based intervention programs in the school community, motivation, academic emotions, psychoemotional adjustment of children and adolescents with emotional, behavioral and learning difficulties, effective and resilient schools, provision of mental health services with the use of technology (e-mental health) and cyberbullying. Kleanthis Neokleous, Ph.D is the cofounder and Director of Product Development at Silversky3D Virtual Reality Technologies Ltd in Cyprus. He has worked as a postdoctoral scientist at the Department of Psychology of the University of Cyprus. Kleanthis has extensive expertise in the development of content for Virtual Reality and the application of computational intelligence methods. He has participated in two ERC Proof of Concept projects that involved the design of virtual environments for training applications and has supervised the development of several commercial virtual reality applications. Juha-Matti Latvala, Ph.D. is an Executive Director at Niilo Mäki Institute in Finland (http://www.nmi.fi). He has long experience in leading development and research projects (especially related to educational technology). His research interests focus on learning games and interventions (e.g. GraphoLearn -environment), collaboration between home and school, technology in education and learning. Christopher Bartlett, Ph.D. is Associate Professor of Pediatrics and Mathematical Medicine at the Research Institute at Nationwide Children’s Hospital at the The Ohio State University, in USA. His long-term goal is to understand the molecular neurobiology of human language. However, moreso than any other cognitive neuroscience topic, the neurobiology of language is quite resistant to use of animal models except in extremely circumscribed ways. 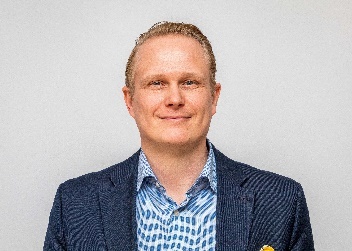 Christopher’s approach is to use “forward genetics” whereby we map language and related traits into the human genome in language impaired patient and family studies using a mix of statistics and genomics. This work entails three levels of basic research and experimentation that feed into the larger project. 1) Statistical genetics research where we develop the statistical methods necessary to directly model and thereby answer our specific research questions. This work involves both analytical and computational methods. 2) Molecular genetic methods and assay development to generate the raw data used in our analyses. 3) Studies of gene expression in the human brain using methods that are similar to those for mapping cognitive traits, but these research questions involve finding directly functional genomic elements that are active in the human brain, such polymorphisms are good candidates biomarkers and mediators of cognitive performance. 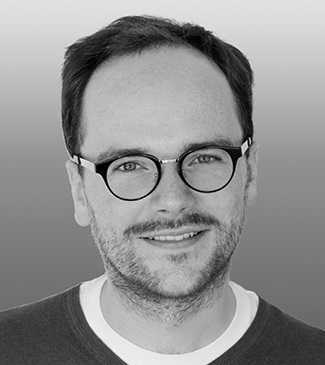 Thomas Emmerling, Ph.D. is Team Leader of Strategic Product Management at Brain Products in Germany since 2018. 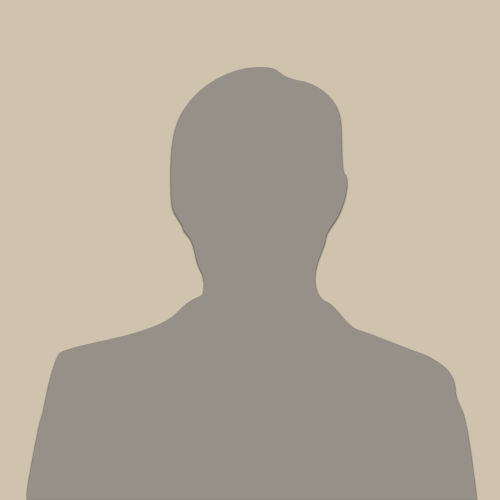 He started to work as a scientific consultant in the Strategic Marketing department at Brain Products in 2016. He is responsible for the planned training of the ESRs in the application of EEG-systems in the research context of neurodevelopmental dysfunctions with a focus on pediatrics. Katarina Pavicic Dokoza, Ph.D. is Assistant Professor and Director of Polyclinic for the Rehabilitation of Listening and Speech SUVAG Zagreb. She has worked as an associate of Department of Psychology of the University of Zagreb, Croatia since 2010. Since 2018 she has worked as an associate of Department of Speech and Language Pathology, University of Mostar, Bosnia and Herzegovina. She has an extensive expertise in the field of speech and language rehabilitation that involves use of electroacoustic equipment during diagnostic and rehabilitation procedures. 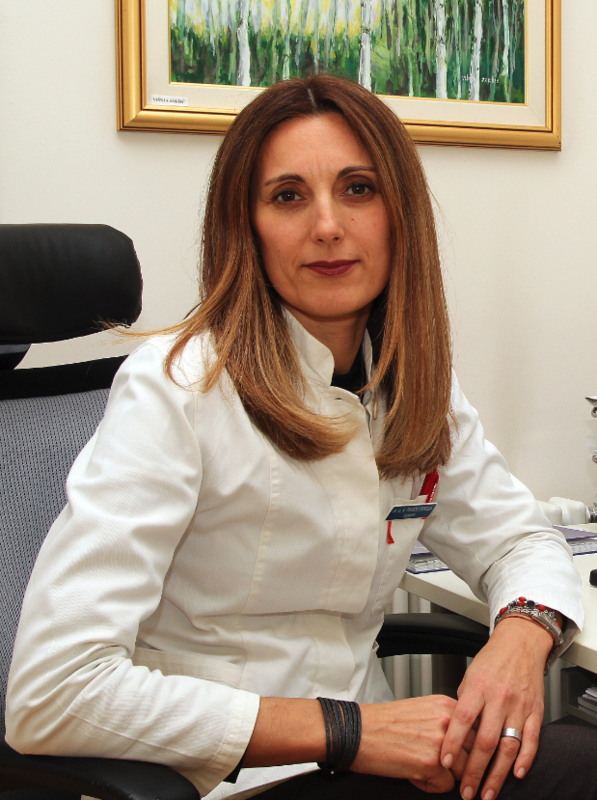 Eleni Karayianni, Ph.D. is the President of the Cyprus Psychologists’ Association. She is a Licensed Clinical Psychologist with the Cyprus Psychologists’ Registration Board. Her main research interests relate to traumatic experiences, program development and evaluation, and work-related issues (e.g., stress). Her research activity has received funding by national and international agencies. 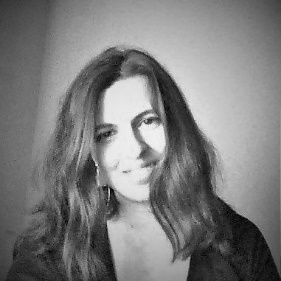 She has been working as Clinical Training Coordinator at the Department of Psychology, University of Cyprus since 2008. Since 2015, she has been acting Director of the University of Cyprus Mental Health Center. She is also a consultant on several national projects (e.g., Ministry of Education, “Hope for Children” UNCRC Policy Center) pertaining to child protection and promoting the adoption of child-friendly approaches based on best practices. At the international level, she is an elected member of the Executive Council of the European Federation of Psychologists’ Associations (EFPA, 2015 – 2019), and she collaborates with the Council of Europe on issues pertaining to children’s rights.